What good is a hotel if it can’t supply you with Instagram selfie fodder, right? We don’t necessarily subscribe to that belief — hotels should be smartly designed and comfortable, and anything more is an added bonus — but it definitely isn’t a negative when your hotel room makes for the perfect Insta shot. Case in point: the M.C. Escher hotel rooms at The Other Place in Guilin, China. Sure, getting a glimpse of these M.C. Escher hotel rooms will require you to head all the way to China, but we’ve never seen anything quite like them. The 10 guest rooms inside The Other Place, which include these M.C. Escher hotel rooms among other more classic options, are by five different designers, from design concept to construction. 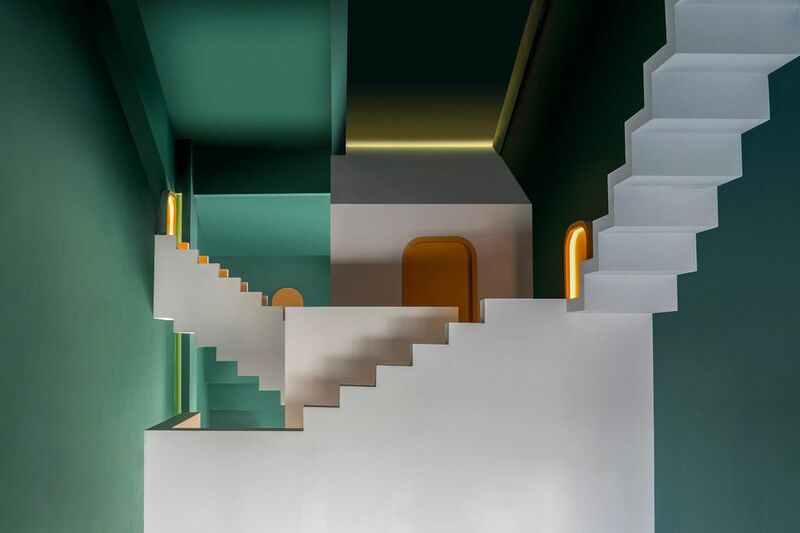 “Each designer’s interpretation of life and design has been translated into spatial language that reflects in every object,” says the hotel property’s website. 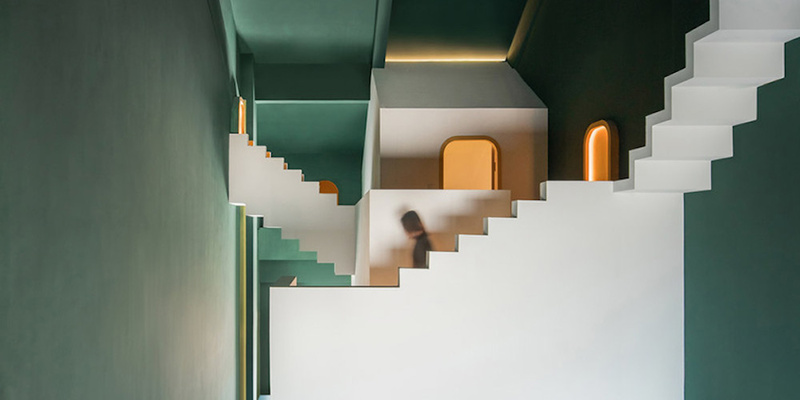 Chinese architecture firm Studio 10 is responsible for renovating the two M.C. Escher hotel suites inside The Other Place. 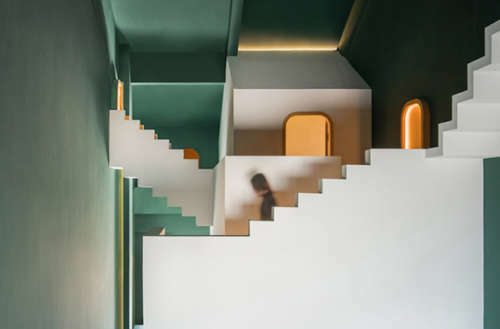 And much like the aesthetic that is the calling card of the famed Danish artist, the rooms have staircases jutting from walls that lead nowhere. And looking at photos of the rooms, it’s difficult to tell which end is up. This profile piece on the hotel suites notes that all of the room’s most practical elements — things like electric outlets and light switches — are for the most part hidden, which adds to the surreal vibes of these M.C. Escher hotel rooms (and seems like it could get really annoying really quickly). So whether you already have a trip planned to Guilin, China (doubtful), or are simply in desperate need of an Instagram post or two, check out the M.C. Escher hotel rooms at The Other Place. Would you stay in one of these M.C. 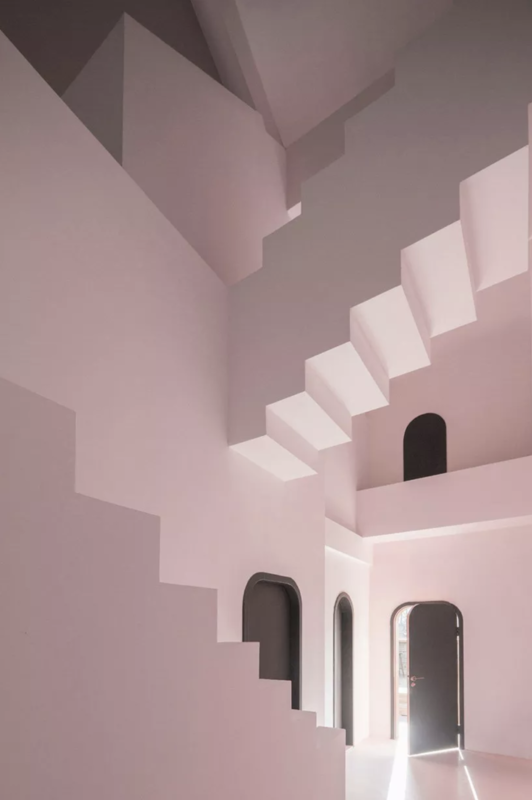 Escher hotel suites?